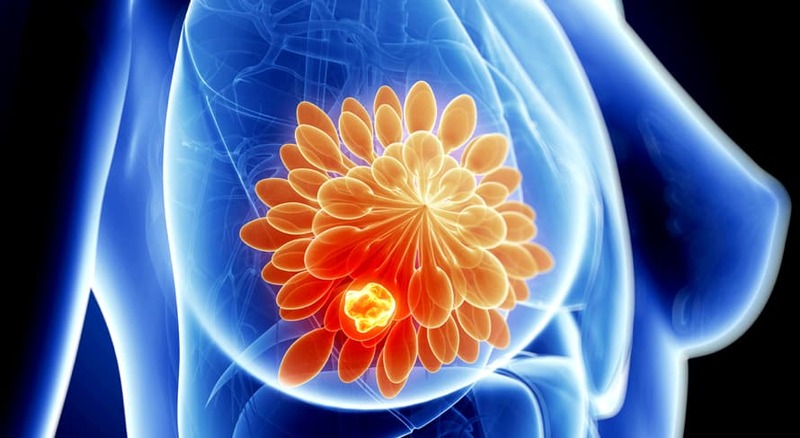 Triple-negative breast cancer (TNBC) refers to the breast cancer phenotype where the estrogen receptor (ER), progesterone receptor (PrR), and human epidermal growth factor receptor 2 (HER2) are negative. TNBC patients are at risk for higher recurrence and metastases. Unfortunately, the mortality due to recurrence and metastasis is also higher. Patients with TNBC do not benefit from hormonal therapy because of the loss of target receptors such as ER, PrR, and HER2. Hence, chemotherapy appear to be the only available treatment. TNBC is an area of high unmet medical need, with a particularly poor prognosis for the patients and a lack of approved therapies. As indicated by first-line treatment of advanced TNBC during the SB05 phase II study, it could be an efficacious and tolerable therapy for patients with advanced TNBC. Further development is warranted. The phase III trial is ongoing.